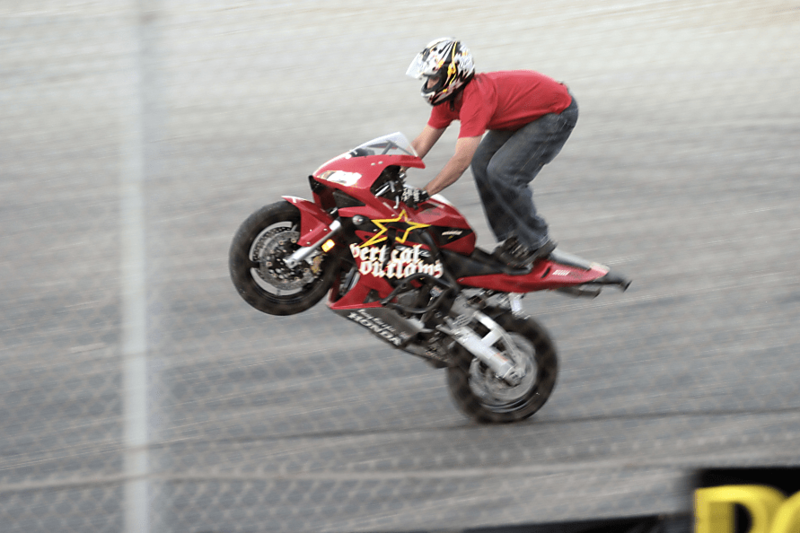 I shot photos at the Boost/Rockstar Freestyle Motocross competition at Oxford Plains Speedway, including Skydive New England and Vertical Outlaws. 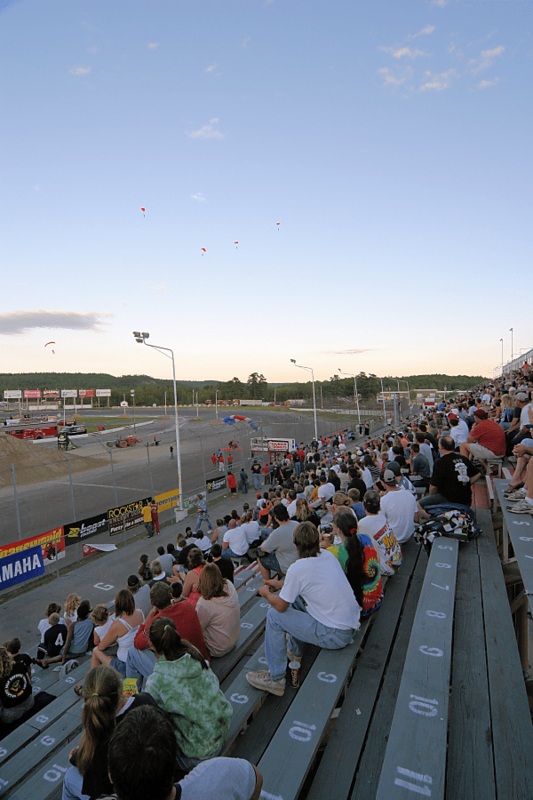 I went to Oxford Plains Speedway, in Oxford, Maine, to see the Boost/Rockstar Freestyle Motocross expo which was sponsored by Ken’s Yamaha. I took my camera and shot a lot of photos of people in the crowd for the MaineToday.com Seen blog. I spent a lot of time talking to people and taking their photos. It was a lot of fun and I got to talk to a lot of nice people. The show was great. 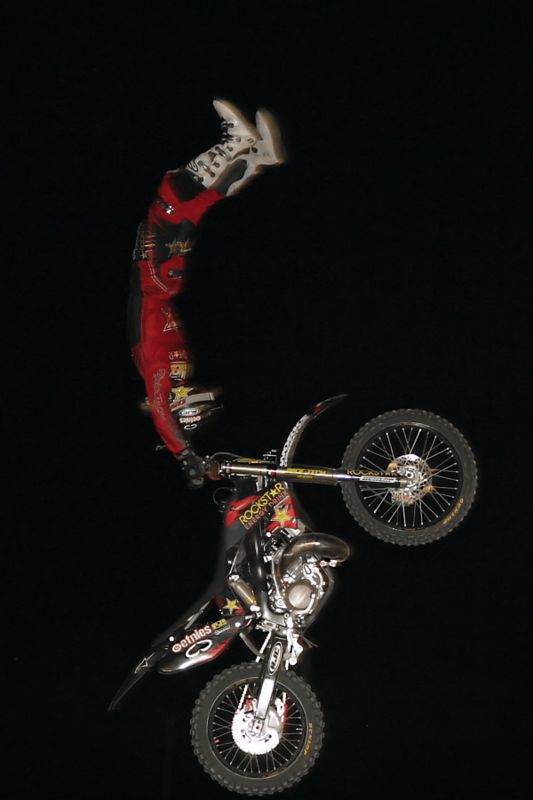 It started with Skydive New England making a pretty big entrance by skydiving into the stadium with the Metal Mulisha. 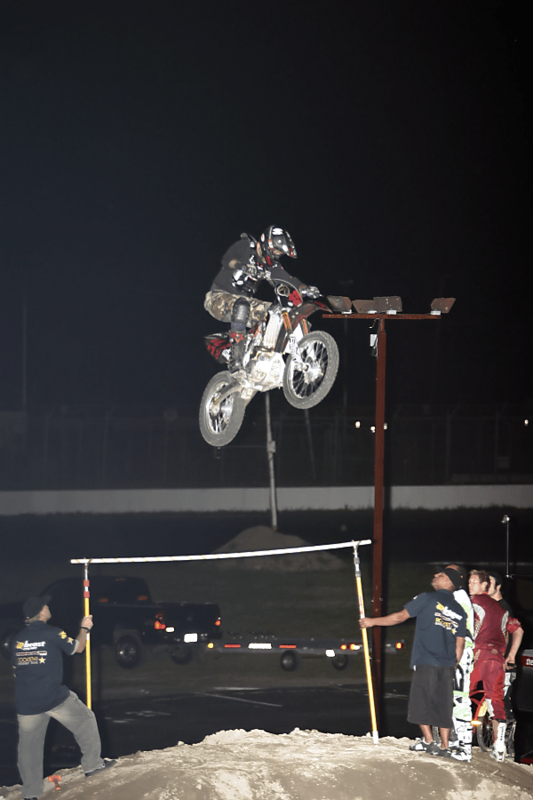 The Mulisha opted to land on the grassy infield, while the Skydive NE folks landed right on the paved track. Wow. 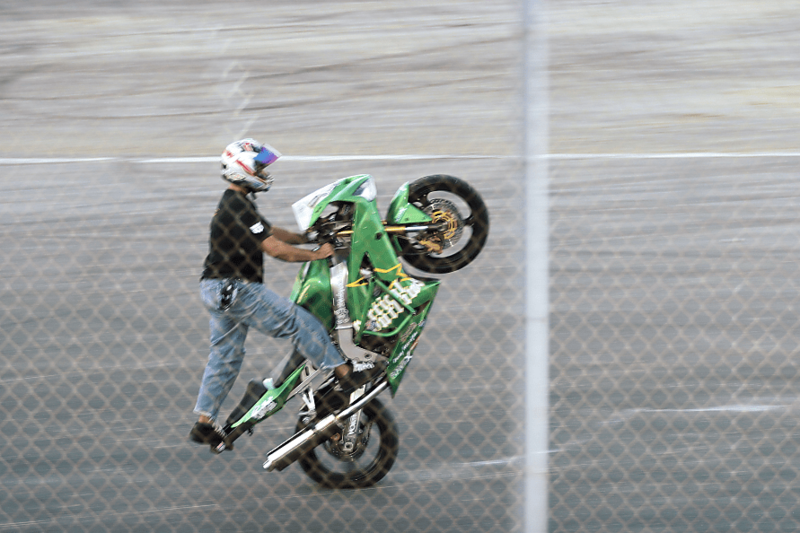 The guys from Vertical Outlaws, a profesional streetbike freestyle team from Southern Maine, did a cool streetbike demo. From my vantage point, photos were difficult. 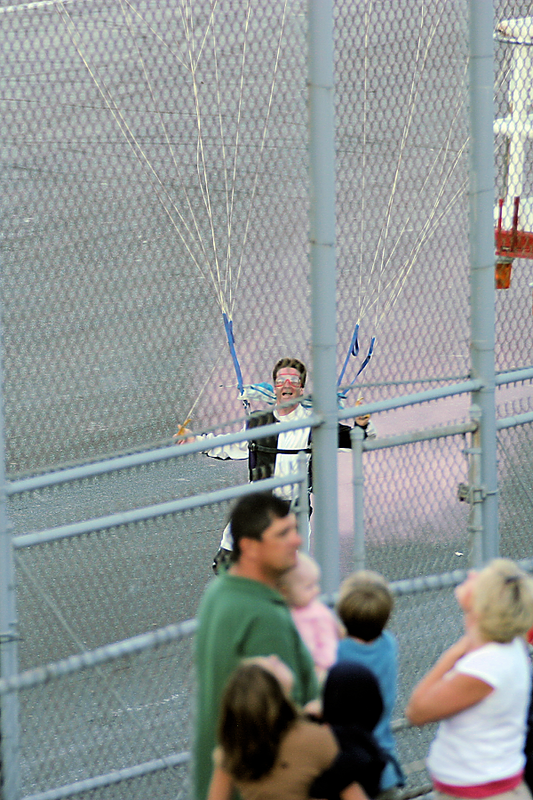 I had to shoot through the fence around the track and opted to just watch the show. 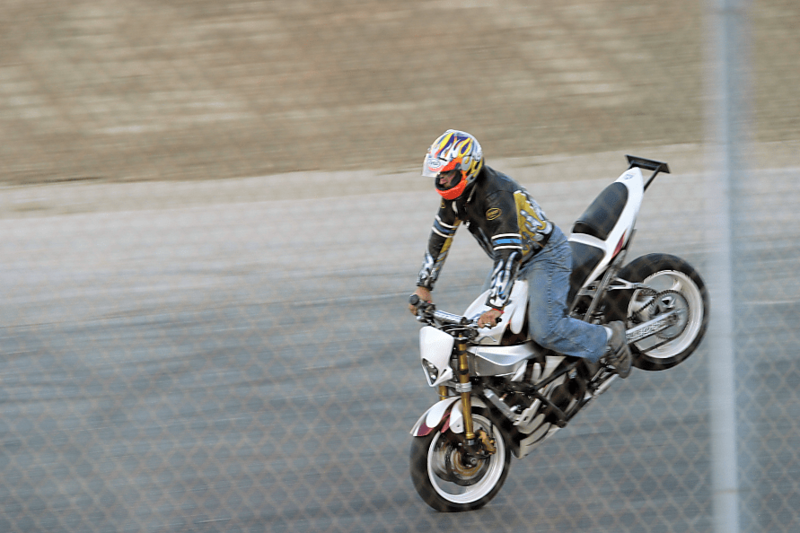 The Freestyle Motocross was great. The tricks were awesome: Hart Attacks, Lazy Boy’s, Cliff Hangers, Rock Solid, inverted nac nac’s. Just crazy stuff. The step-up competition was a downer. 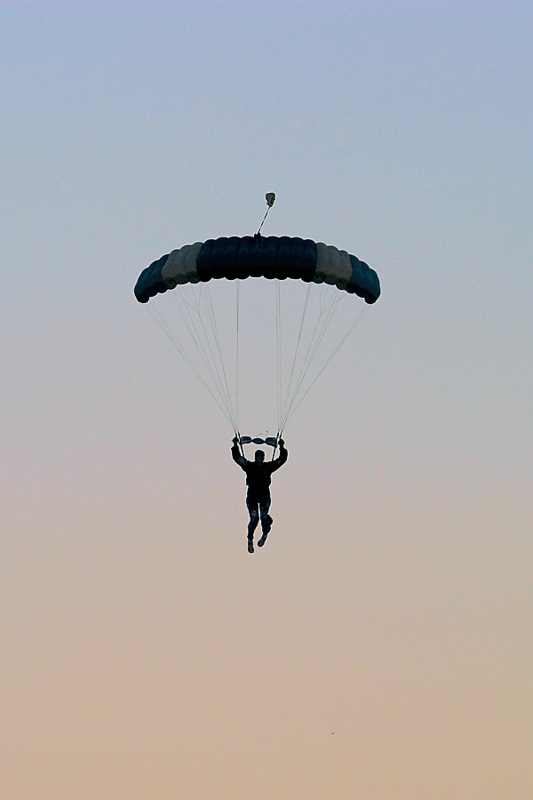 The landing was pretty harsh, so after a bunch of tries, the riders agreed to split the prize money. Not very exciting, but I wouldn’t want to see anyone ruin their career or get an unnecessary injury over $1k. Yeh bwoy, wots evryones thoughts on Nate Adams winning the X-games in 2009. blatently gona win, lazyboy backflip!